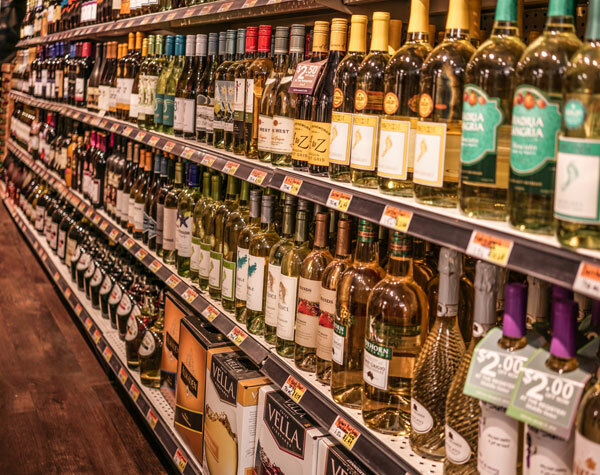 The focus of our wine department is to offer brands that you know and like, but also to offer a boutique variety of wines that are not always found on grocery store shelves. 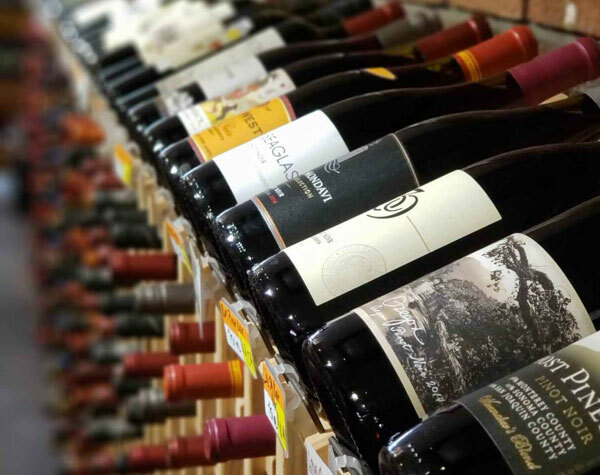 To many, all wines taste the same. To the wine lover no glass is the same! We can satisfy both of those wine drinkers! 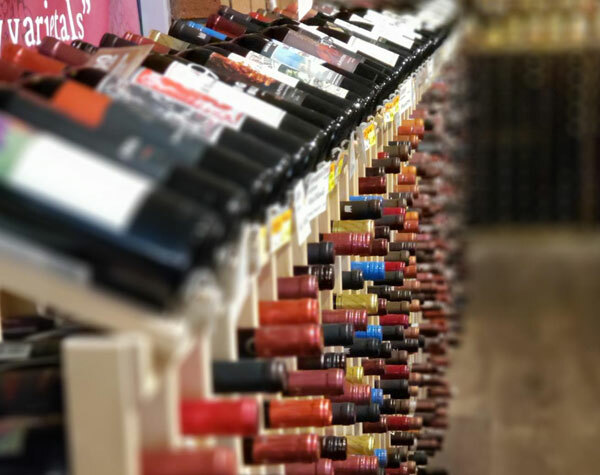 Our wine buyer, Christie, enjoys wine herself and puts effort into choosing wines that are palatable, unique and fun. 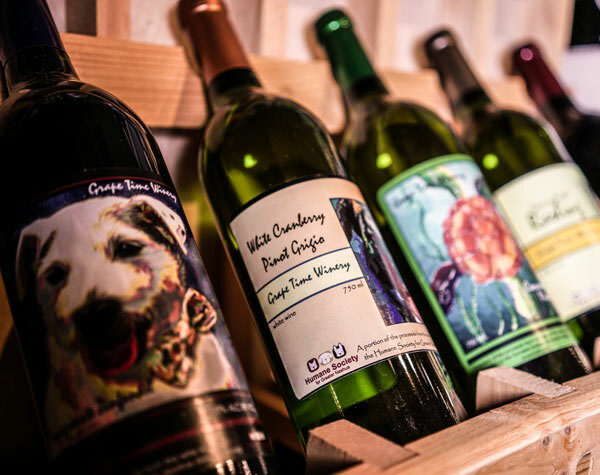 She has brought in three local wineries that present enjoyable and unique taste profiles. 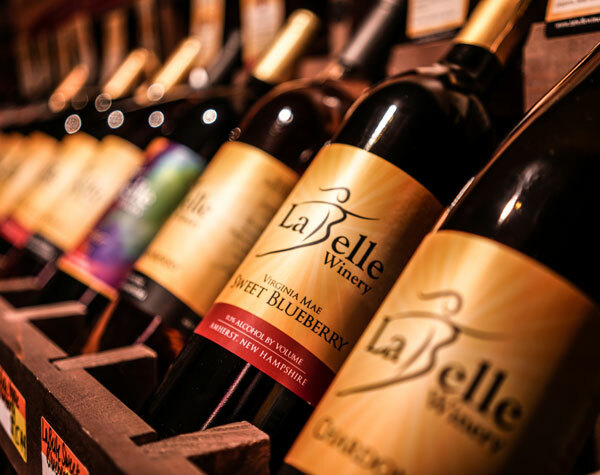 Local wines we carry include Fulchino, Labelle and Candia Vineyards. 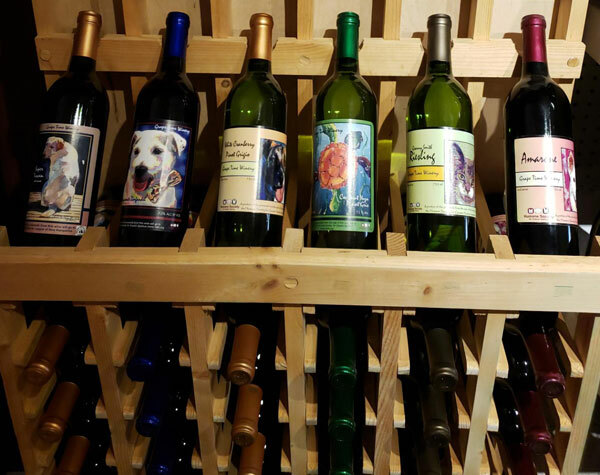 We also carry Mead, a delicious alternative to traditional wine, made by Moonlight Meadery in Londonderry, NH. Mead is a wine made from honey, mixed with a wide array of natural flavors. 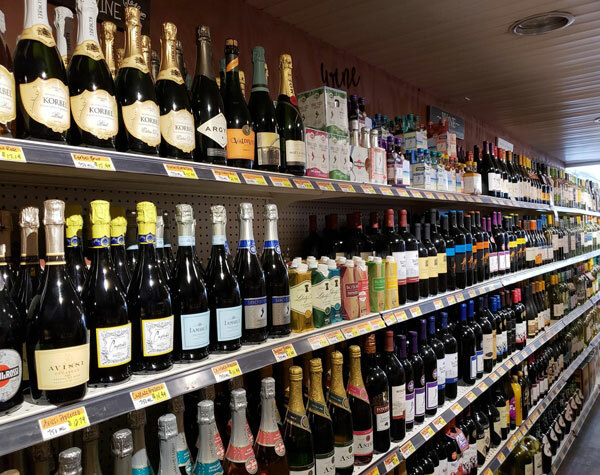 You can also find Champagne and Prosecco here. For Champagne we carry Moet, Korbel, Barefoot, Cupcake and Andre. 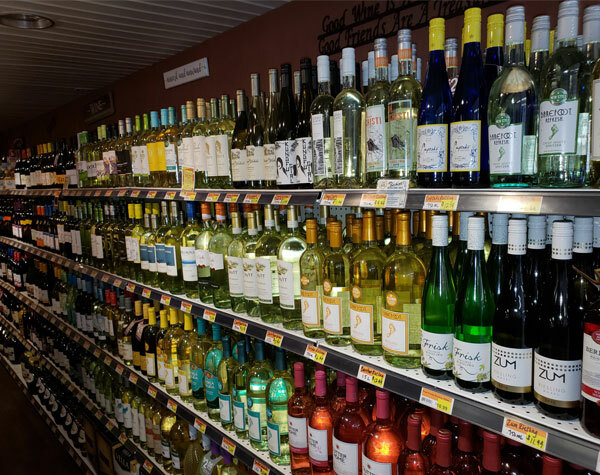 We have over a hundred different kinds of wine! 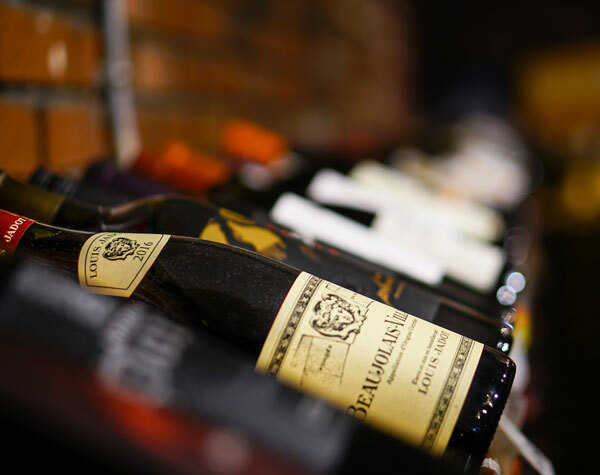 We are always growing our inventory and receive different wines in all the time. and find out if we have what you’re looking for in a wine. © Copyrights Ayottes Market 2018. All rights reserved.